Achilles Tendonitis is a common injury denoting “inflammation of the Achilles tendon”. 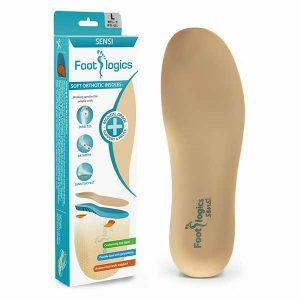 Symptoms include pain and/or swelling at the back of the heel. Your Achilles tendon, the longest tendon in your body, connects your heel bones to your calf muscles, behind the ankle joint. Achilles Tendonitis is a Latin phrase for inflammation of that important player in your mobility. 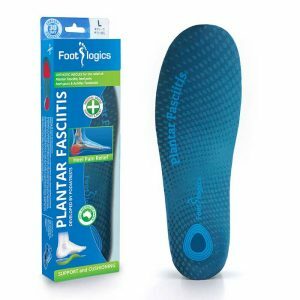 Achilles Tendonitis pain is focused just above the back of the heel, and will often cause those affected to have extremely tight calf muscles. 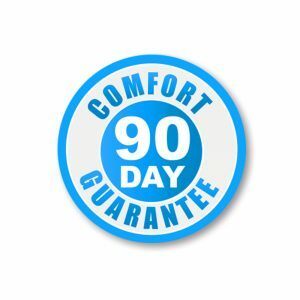 Sufferers report the area being tender to the touch, and simple walking can cause pain with each step. Persistent strain on the Achilles tendons causes the irritation and inflammation that hurt so badly. In some severe cases this strain may even cause the tendon to rupture! Chronic overuse may contribute to changes in the Achilles tendon as well, which can lead to degeneration and thickening. Tight calf muscles are another culprit, so don’t forget your warm up stretches before exercising! The most common cause of this condition is over-pronation. As the feet roll inwards excessively, the lower leg is forced to rotate internally, putting a shearing force on the calf muscles. The calf muscles are connected to the Achilles tendon known as “the weakest link”. This tendon becomes over-stretched, resulting in irritation and inflammation. 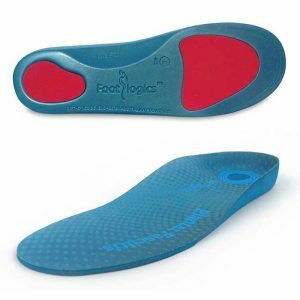 Footlogics orthotics help prevent over-pronation. 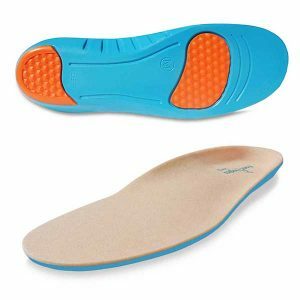 By wearing orthotics the strain on the Achilles will be greatly reduced, giving the tendons a chance to heal. 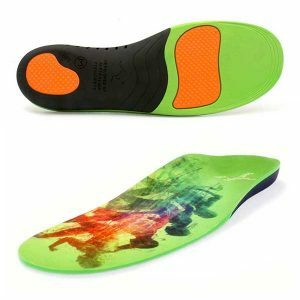 Plus, the orthotic will prevent the situation worsening, thereby reducing the risk of a tendon rupture. 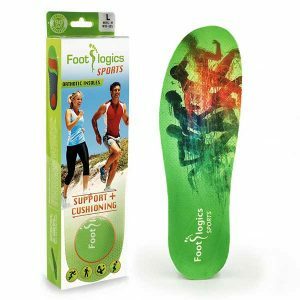 In addition to wearing orthotic insoles to help prevent Achilles Tendonitis or Tendinopathy, it is highly recommended gently stretching your Achilles tendons and calf muscles before taking part in any physical activities, like running or sports. Perform stretching exercises slowly and gently, stretching to the point at which you feel a noticeable pull, but not pain.